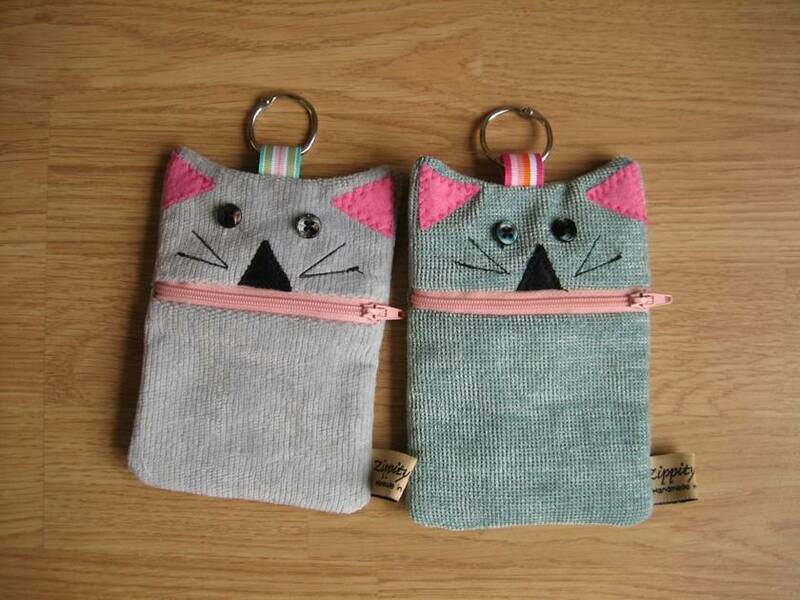 A purrfect little cat themed purse. 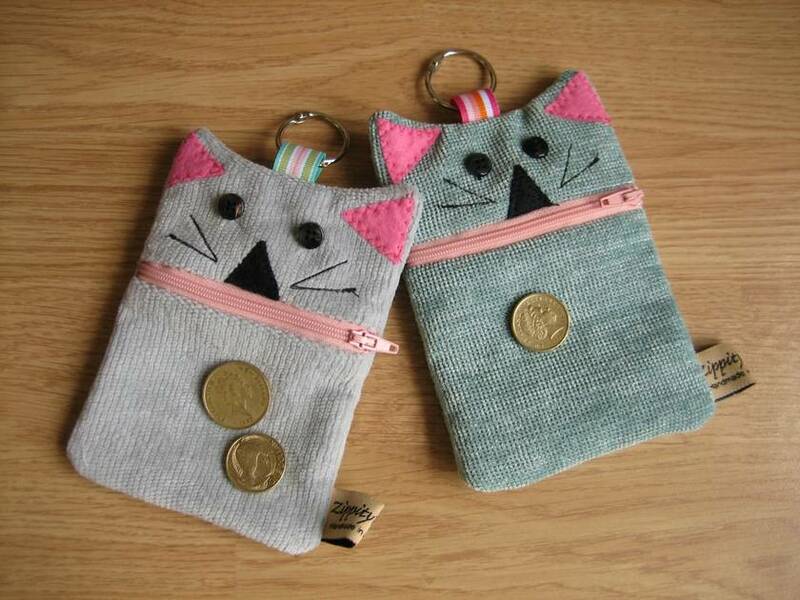 Money Cats bring good fortune and happiness to their owners! 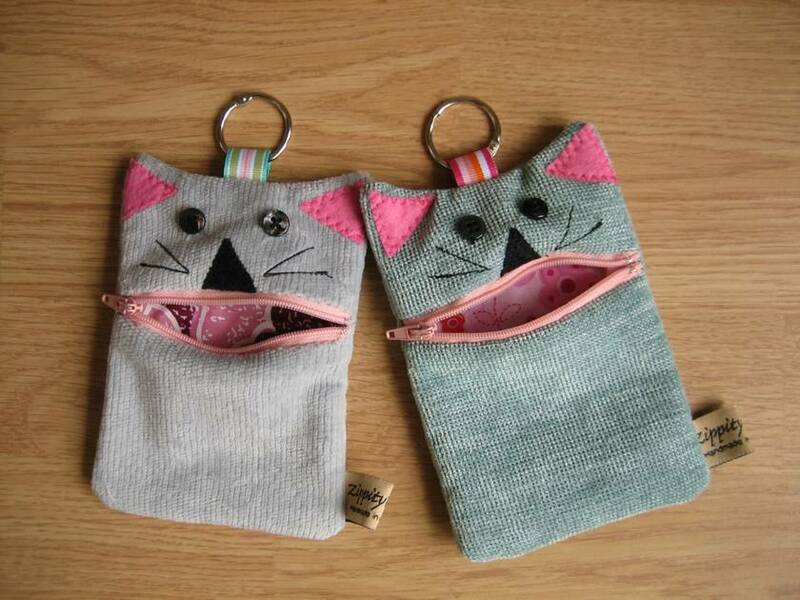 Simply unzip their mouths to feed them, and one zip and their lips are sealed. I also have money monsters in different fabrics, colours and some in pirate, two eyes, one eyed and even three eyed. Please specify if you would like pirate, boy, girl or have a colour preference when you send through your details. I have more than one available.